Dutch Hollow uses only the finest in professional mineral makeup. A natural and beautiful look for any skin type! 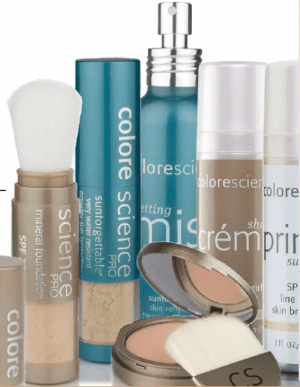 Colorescience make-up is designed to protect, enhance, and beautify ALL skin types. 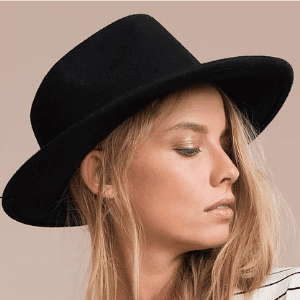 What makes Colorescience make-up different than other make-up brands? They use pure, natural, mineral ingredients that are NOT bad for your skin. Not only that, but all CS make-up products are dermatologist tested & approved, and contain SPF in them! For pricing please contact us at 618.466.9496!